Before an Irish authorised UCITS/AIF acquires Chinese bonds through the Bond Connect infrastructure, its depositary must ensure that the manner in which the bonds are held allows the depositary to meet its legal obligation under the UCITS/AIFM Regulations, the AIFMD Level 2 Regulation and any conditions imposed by the Central Bank. 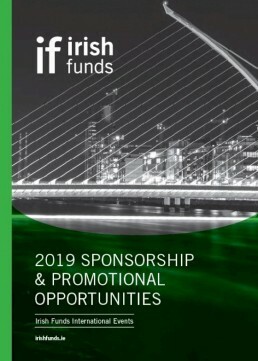 If an Irish authorised UCITS/AIF proposes to acquire Chinese bonds through Bond Connect, the depository of the UCITS/AIF, or an entity within its custodial network (i.e. a sub-custodian), must ensure it retains control over the bonds at all times. It is incumbent on the depositary to review and keep under review the Bond Connect infrastructure arrangements to ensure that its legal obligations can continue to be met. The clarifications are provided at ID 1089, pg. 9 of the UCITS Q&A and ID 1130, pg. 9 of the AIFMD Q&A.